MERCADONA: Extra staff for summer and a new online shopping website coming soon! SPANISH supermarket giant Mercadona is hiring 9,000 extra staff in readiness for the busy summer tourist season. The new positions for the season, that starts in May and ends in September, are to be created both in-store and in logistics. It’s going to be a mega busy summer for Mercadona as they also plan to have their new online shopping website ready for the second half of 2018. 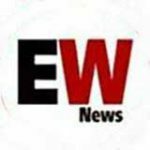 Eleven new stores are set to open in Spain in 2018 at a cost of €1.5bn. 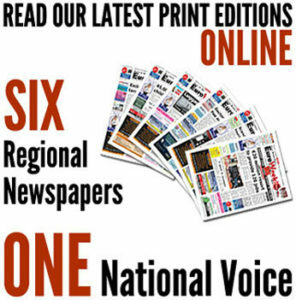 And the company plans a €8.5bn investment over the next six-years to refurbish stores and improve logistics. 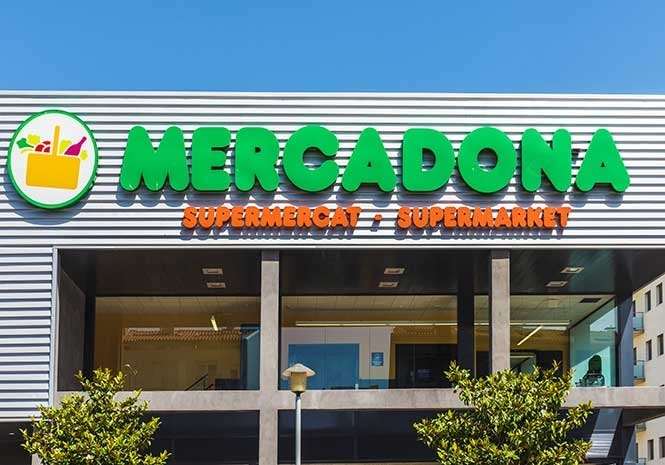 With a market share of almost one-quarter of Spain’s food retail market Mercadona is the country’s biggest supermarket chain ahead of its nearest rivals, Grupo Día and Carrefour. The supermarket and its transport providers are also investing €4 million more in clean technologies in 2018.